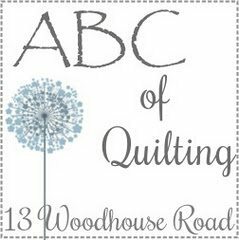 Shruti from 13 Woodhouse Road is presenting the ABC of quilting. Today, I will be presenting on Shruti’s blog “Simple block construction”. How to use the most simplest blocks to create wonderful designs for the beginner quilter.